Brooke Langton Quotes. 9quotes.com, 2018. http://www.9quotes.com/quote/brooke-langton-122583, accessed 22 April, 2019. 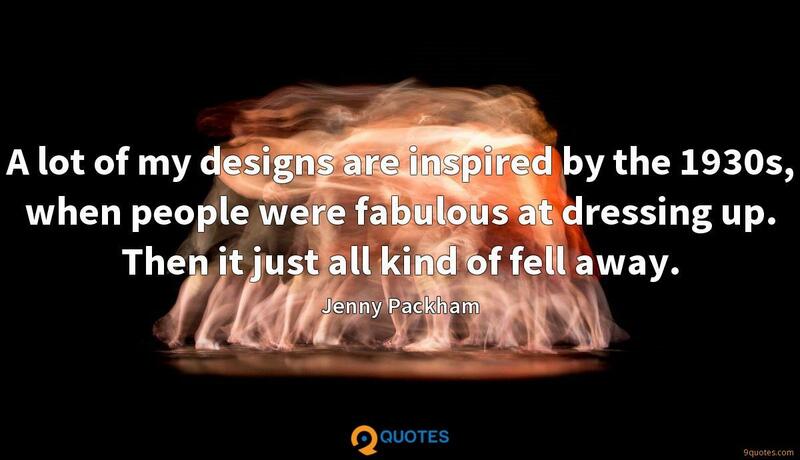 A lot of my designs are inspired by the 1930s, when people were fabulous at dressing up. Then it just all kind of fell away.